QPR have 12 Premier League games remaining to try to maintain their top-flight status, hanging in the balance as they lie seven points adrift of safety before the weekend’s action. Two wins in 26 league games this season, away at Fulham and at home to Chelsea, tell their own story. And to make matters worse they next face Manchester United – the team against whom they have the poorest Premier League record by far of sides currently in the top division. Forget top versus bottom and the chasm of 48 points that divide the sides – although that is indicative of United’s romp this campaign as QPR have ailed. As the first graphic shows, QPR have never won against United in 11 previous Premier League meetings in various spells in the revamped division, drawing just two games and losing nine. 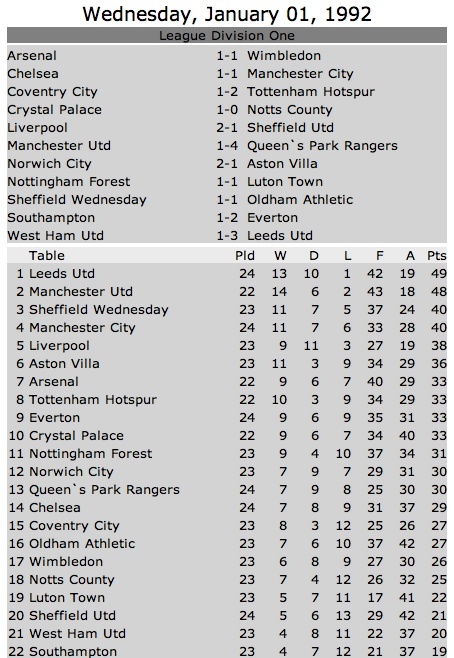 That equates to QPR winning just 0.18 points per game against United in the PL era. 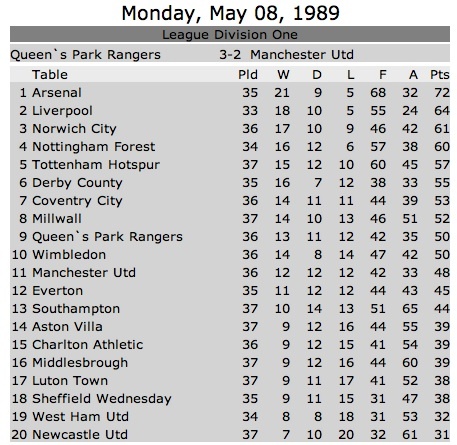 QPR’s last league wins against United, home and away, are results for fans of a certain age to cherish. The last home win was a 3-2 victory almost 24 years ago, on 8 May 1989, when Andy Sinton and Andy Gray (twice) scored for Rangers, with Bruce and Blackmore scoring for United. More recently, and perhaps even more memorably, was QPR’s last win at Old Trafford in the league, by a stonking 4-1 margin on New Year’s Day 1992. Sinton was on the score sheet again but was eclipsed by the hat-trick netted by Dennis Bailey. No player has scored a league hat-trick since at Old Trafford. The 4-1 that day was all the more remarkable because United started the day in top spot in the table as QPR toiled in the bottom half. Sound familiar? 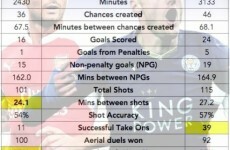 As well as being at the bottom of the Premier League table, QPR are near the foot of another Premier League table – the “consistency of selection” table. The last full round of Premier League games a fortnight ago saw the reverse fixtures of the opening day of the 2012-13 season almost six months ago. 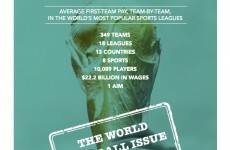 Of the 220 players who kicked off the season on the opening weekend, 128 of them also kicked off the reverse fixtures. Stoke and West Brom had as many as nine players featuring in both kick offs. But QPR had only four of the same players starting, a tally only lowered by Tottenham (three). 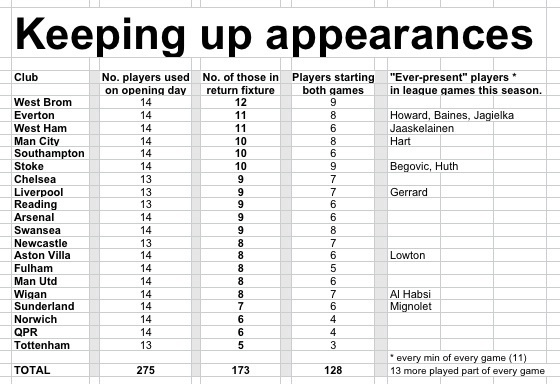 The relevant respective numbers for every club are in the graphic at the foot of this article, as are the names of the 11 players who’ve played every minute of every league game so far. A further 13 players have appeared in every game, if not for every minute of every game.